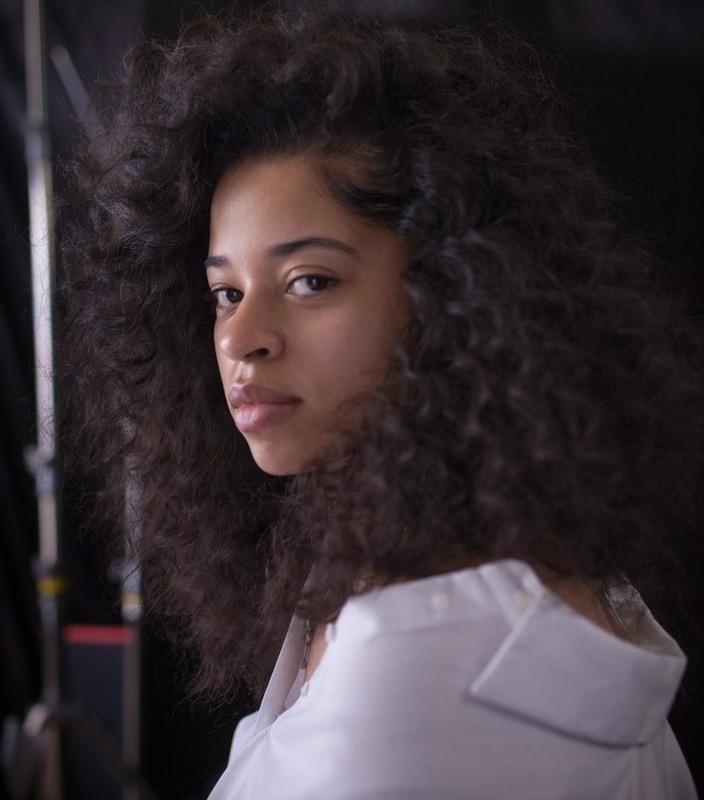 Diane Warren has teased a new collaboration with Ella Mai. 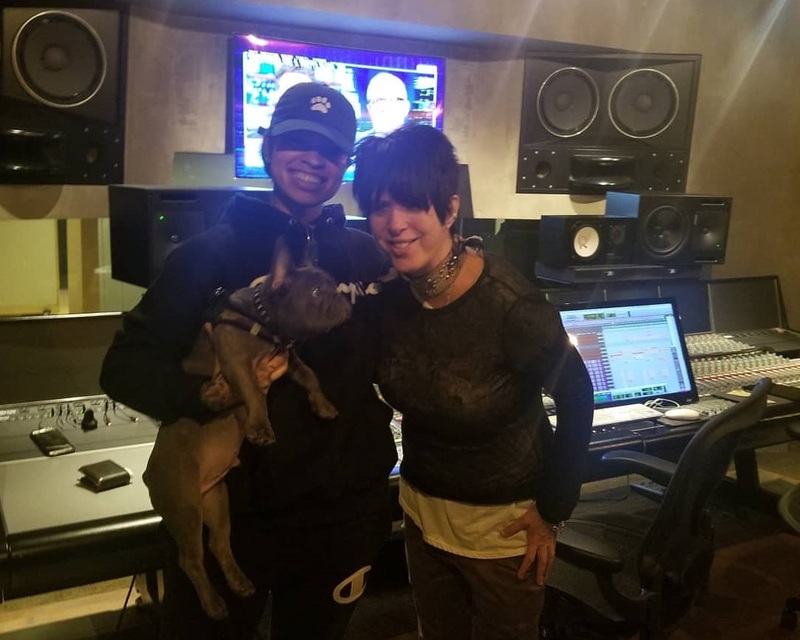 “With amazing new artist @ellamai and her adorable dog friend in the studio last nite creating something epic! !,” the legendary songwriter posted to Instagram. Warren’s extensive resume boasts works with Toni Braxton (“Unbreak My Heart”), Whitney Houston (“I Learned from the Best”), LeAnn Rimes (“How Do I Live?”), Monica (“For You, I Will”), Christina Aguilera (“I Turn to You”), Brandy (“Have You Ever”) and Lady Gaga (“Til It Happens To You”). Meanwhile, Mai is expected to release her debut album – featuring contributions from Grades, Caroline Ailin, Tre Jean-Marie, and Diztortion – later this year via DJ Mustard’s label 10 Summers Records in partnership with Interscope Records. Warren has also contributed to the next projects by Celine Dion, Mariah Carey, Stanaj, Kelly Rowland, Yebba Smith, Lukas Graham, Ally Brooke, Seinabo Sey, Max George, Louisa Johnson, Antigoni Buxton, and Ben Platt. Watch the music video for “Boo’d Up” below.